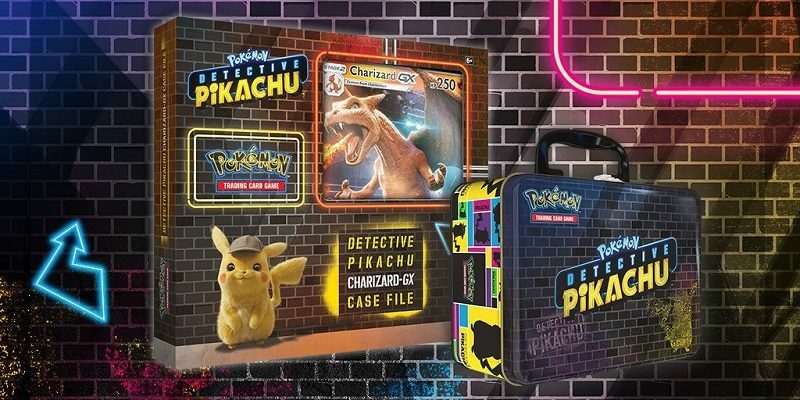 Today’s Pokémon news: promo card revealed for Pokémon TCG: Detective Pikachu, Pokémon the Movie: The Power of Us getting DVD / Blu-Ray release, latest A Day with Pikachu figure, details on the latest update for Pokémon Duel, latest commercial for Pokémon: Let’s Go, Pikachu! / Let’s Go, Eevee!, and preview for the next episode of the Pokémon Sun and Moon anime series! Today’s Pokémon news: Pokémon the Movie: The Power of Us now available on digital platforms, new event for Pokémon Sun, Moon, Ultra Sun, and Ultra Moon, next Official Group Match for Pokkén Tournament DX, trailers for the Pokémon Sun and Moon anime series, some more Pokémon merchandise, latest Pokémon Challenge video, and preview for the next episode of Pokémon no Uchi Atsumaru?!! Today’s Pokémon news: various tidbits about the Pokémon: Let’s Go, Pikachu! / Let’s Go, Eevee! Original Soundtrack album, video clip for Pokémon the Movie: The Power of Us, preview for the next episode of the Pokémon Sun and Moon anime series, latest set of content for Pokémon Shuffle, some more Pokémon merchandise, latest Tool Assisted Speedrun video, and preview for the next episode of Pokémon no Uchi Atsumaru?!! 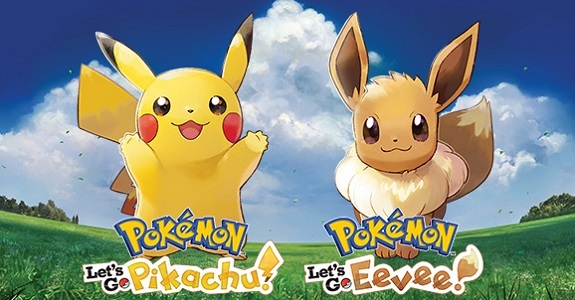 Today’s Pokémon news: Pokémon: Let’s Go Pikachu! / Eevee! event for Pokémon GO, video clip for Pokémon the Movie: The Power of Us, latest set of content for Pokémon Shuffle, registration now live for the latest Battle Competition for Pokémon Ultra Sun and Ultra Moon, latest videos for the Pokémon Sun and Moon anime series, and preview for the next episode of Pokémon no Uchi Atsumaru?!! 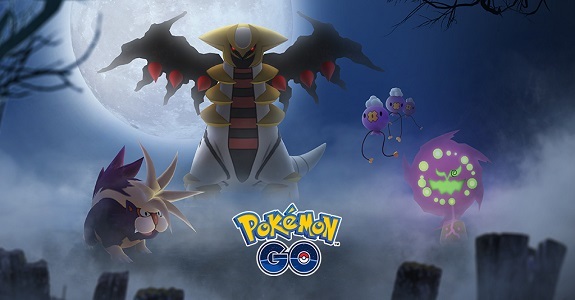 Today’s Pokémon news: Halloween event now live in Pokémon GO, full trailer for Pokémon the Movie: The Power of Us, and latest event for Pokémon Duel! Today’s Pokémon news: latest set of content for Pokémon Shuffle, details about the next Community Day events for Pokémon GO, new Software update for Pokémon Duel, latest trailer for Pokémon The Movie: The Power of Us (Japan), and preview for the next episode of Pokémon no Uchi Atsumaru?!! 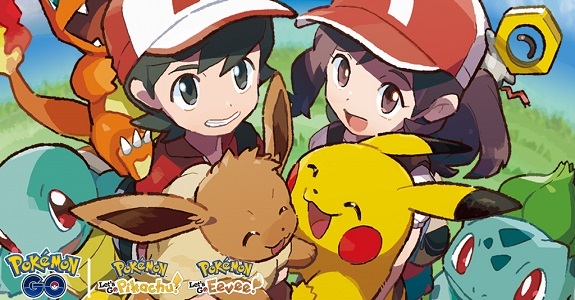 Today’s Pokémon news: footage and screenshots for Pokémon: Let’s Go, Pikachu / Let’s Go, Eevee!, latest official Group Matches for Pokkén Tournament DX, latest set of content for Pokémon Shuffle, latest Battle Competition for Pokémon Ultra Sun and Ultra Moon now live, latest event and update for Pokémon Duel, preview for the next episode of the Pokémon Sun and Moon anime series, latest commercials for Pokémon The Movie: The Power of Us in Japan, preview for the next episode of Pokémon no Uchi Atsumaru? !, and some more Pokémon merchandise! 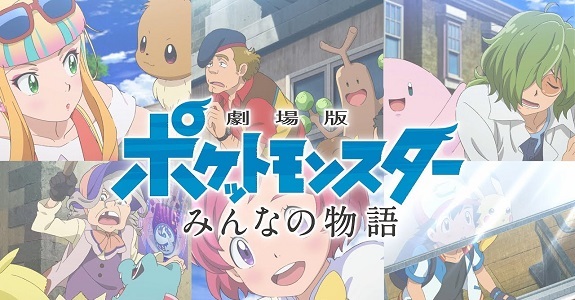 The Pokémon Company has announced that Pokémon the Movie: The Power of Us, the latest movie, would get a limited theatrical release in several countries later this year! 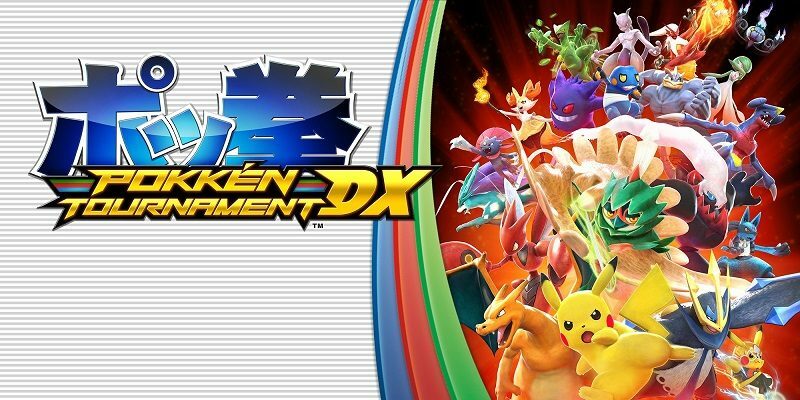 PokéNews (July 6): Pokkén Tournament DX / Pokémon: Let’s Go, Pikachu! / Let’s Go, Eevee! Today’s Pokémon news: new Software update for Pokkén Tournament DX coming next week, pre-order bonuses for Pokémon: Let’s Go, Pikachu! / Let’s Go, Eevee! (Japan), promo videos for Pokémon: Everyone’s Story (movie), TV commercial and 7.5 million downloads for Pokémon Quest, latest event for Pokémon Duel, another Serial Code for Pokémon Ultra Sun and Ultra Moon in Japan, latest video for the Pokémon Sun and Moon anime series, and latest promo video for Pokémon Ga-Olé (Arcade)! 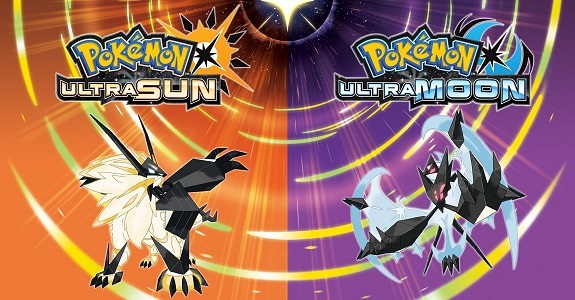 Today’s Pokémon news: last Global Mission and Zeraora distribution (Japan) for Pokémon Ultra Sun and Ultra Moon successful, additional details about the latest update for Pokémon GO, additional detail about the Pokémon: Everyone’s Story movie, latest set of content for Pokémon Shuffle, details about the latest update for Pokémon Duel, preview for the next episode of the Pokémon Sun and Moon anime series, latest expansion for the Pokémon TCG dated, latest Pokémon theme now available on LINE, concept video for the International Expo, preview for the next episode of Pokémon no Uchi Atsumaru? !, and latest promo video for the MonCollé figures! Today’s Pokémon news: latest trailer for Pokémon: Everyone’s Story (the latest Pokémon movie), trailer for the next episode of the Pokémon Sun and Moon anime series, latest event for Pokémon Duel, registrations now live for the latest Battle Competition for Pokémon Ultra Sun and Ultra Moon, latest promo video for Pokémon Center stores in Japan, schedule for the 2019 Season Regional Championships, and latest event for Pokkén Tournament (Arcade) in Japan!